35 for single lever mixer. For GammaStore shampoo units. 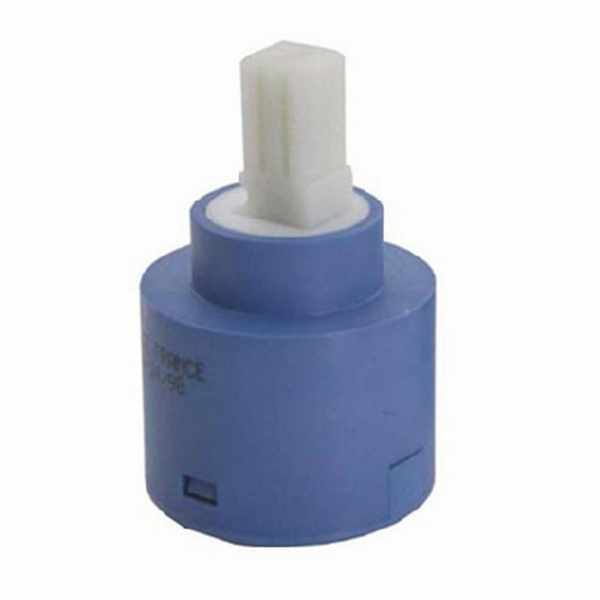 Replacement cartridge valve mixer for shampoo bowl.